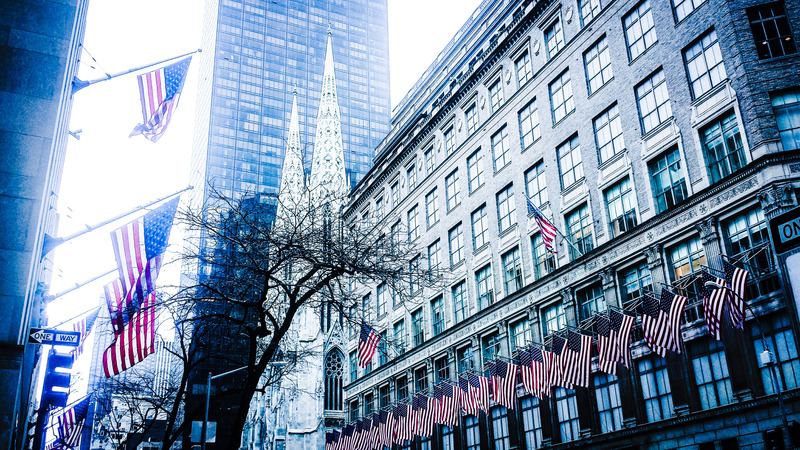 Our virtual office service offers you a Central Midtown Manhattan Fifth Avenue physical office address to receive legal documents, mail, client correspondence, service of process, and any documents requiring a signature. We can then forward these documents onto your location. Do you need an office to meet with clients on an as-needed basis? Need a private and quiet space for depositions? We offer you a well-appointed meeting space ($25/hour) that you pay for only when you use it. Exactly what you need for your Virtual Law Firm! Address rates from as little as $30 a month.